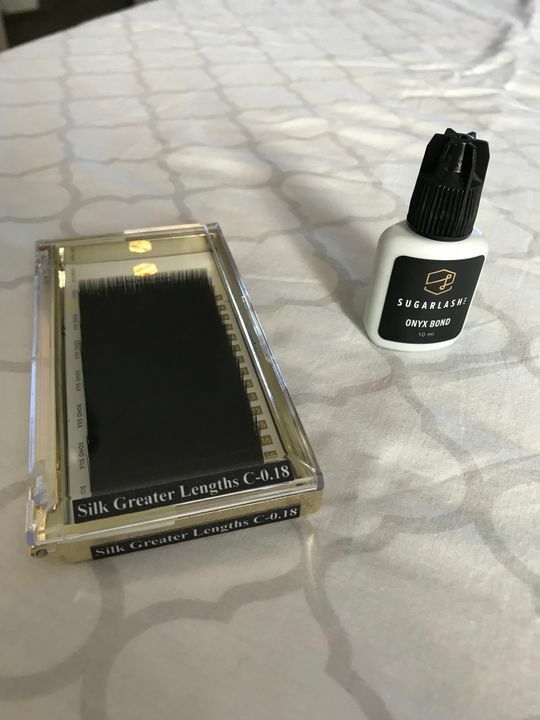 Sugarlash PRO Silk Lashes are precision manufactured from sterilized PBT materials and have a dark brown "espresso" colour. They boast a semi-gloss (satin) finish and are incredibly flexible. Our silk lash extensions are tapered 1/3 to give a full look through the body of the extension, providing a full lash look. Double heated for amazing curl retention and consistency. I was wanting more of a full look so I bought these with a thicker diameter. Most of my clients want a dramatic look so the length does the trick as well. I feel like the c curl is exactly what they needed. I have quite a few Asian Clients with poker straight lashes that want to make love to the undereye pad! Thank goodness for these lashes! This curl is simply amazing and made my life sooo much easier! They fan so well and are super easy to work with! Paired with my V35, this set was sooooo fun to do!! 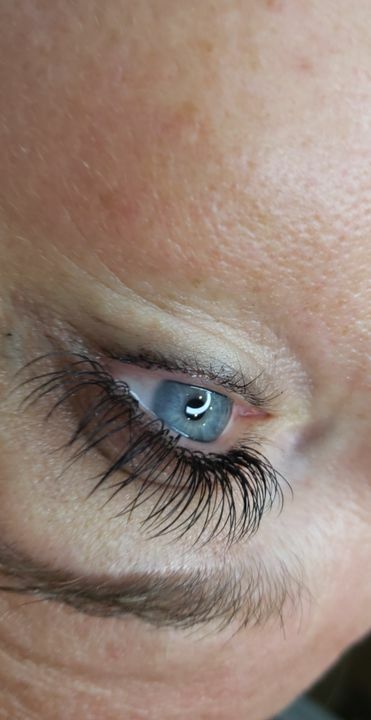 These greater lengths lashes were perfect for my beautiful client who has incredibly long natural lashes who wanted a nutural look! They look absolutely beautiful! Definitely recommended! Hello Tanya! We totally agree! Those lashes DO look absolutely Beautiful! We really love the subtle sheen on the Silk lashes. Thanks for the Feedback!